IF YOU ARE AN OUTDOORS PERSON PLEASE TAKE A BASIC SURVIVAL SKILLS COURSE. IF NOT FROM ME THEN TAKE IT FROM SOMEONE ELSE. IT COULD SAVE YOUR LIFE. 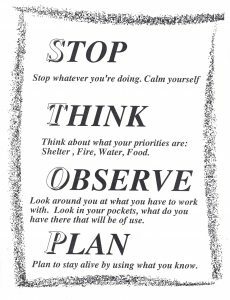 I COULD GO ON AND ON WITH TODAY’S HEADLINES OF MOSTLY AVOIDABLE CASUALTIES IF THEY WOULD HAVE BEEN TRAINED IN SURVIVAL SKILLS. 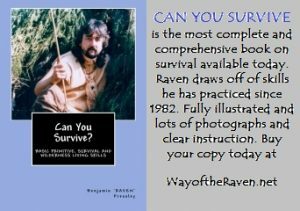 Take a survival skills course and practice the skills you learn in advance. 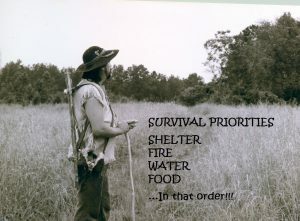 Prepare for your outdoors experience, not just trail food and cameras, think SURVIVAL kit. Wise choices in clothing: LAYER! Reliable portable shelter like a good tent. Make sure someone knows where you are going with maps, rendezvous points, estimated times of arrival. Don’t rely on your cell phone. There may be no cell phone towers in area and getting up to a higher elevation does not necessarily guarantee a signal either. GPS device that does not rely on cell phone system is a better alternative. Have an extra battery for it though. READ GOOD BOOKS! TAKE CLASSES! LEARN!